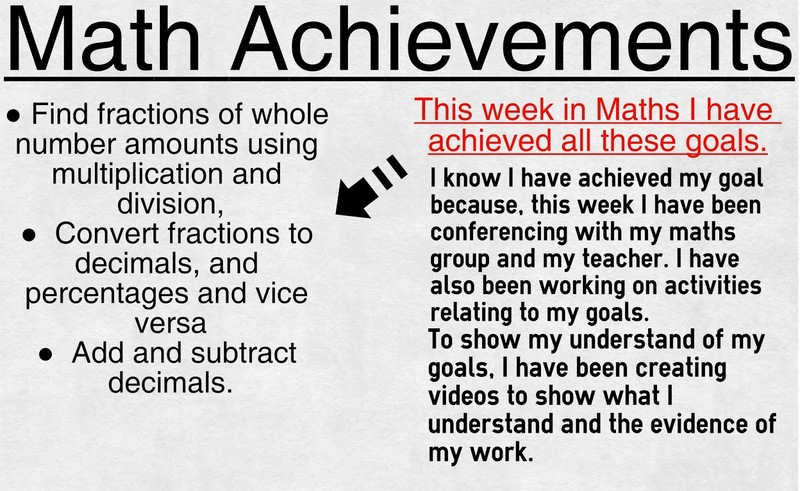 Rosrine @ Saint Pius X Catholic School: Maths: Goal Achievements - Achieved! 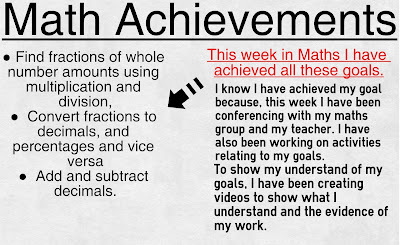 Maths: Goal Achievements - Achieved! 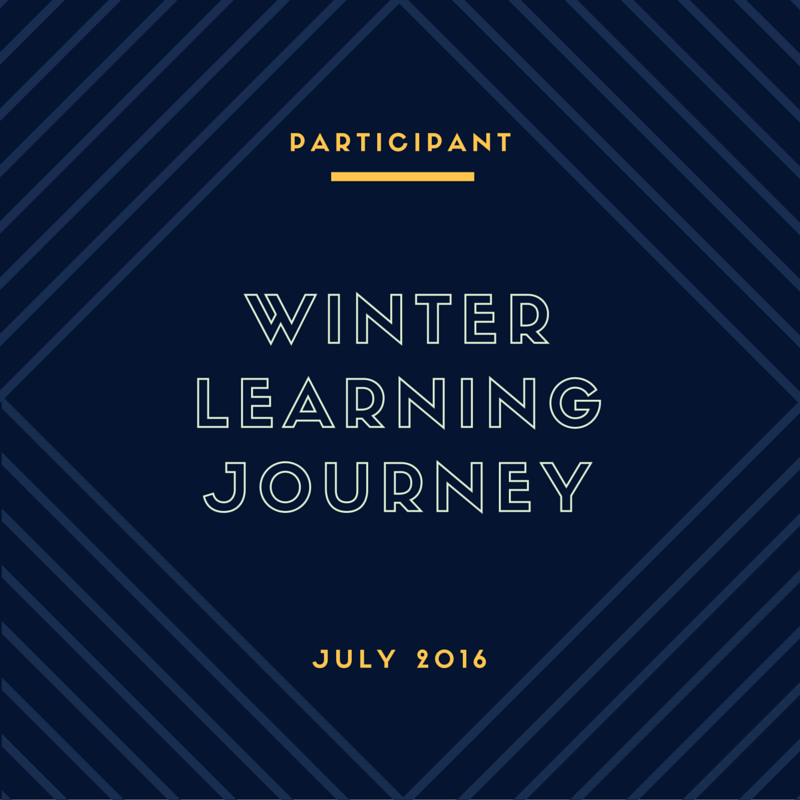 Holiday Blogging: Where in the World? Sacrament Strand Goals - Achieved! Writing: What is it like to be Tongan?